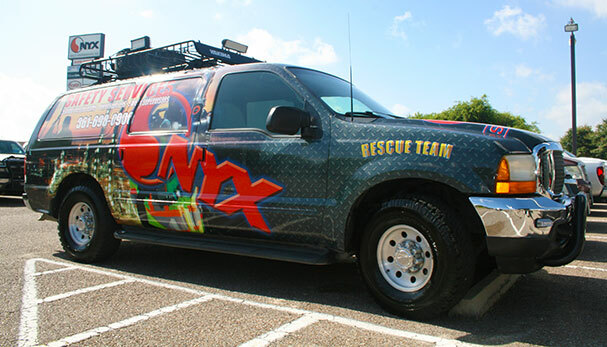 Onyx has a full service staff of Safety Professionals committed to providing a wide array of safety services. 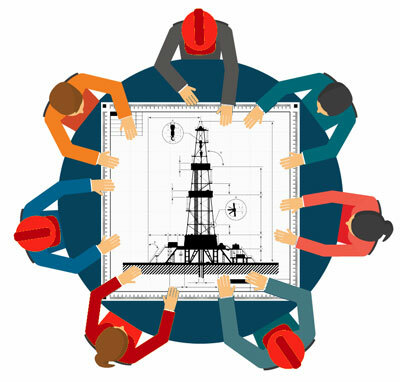 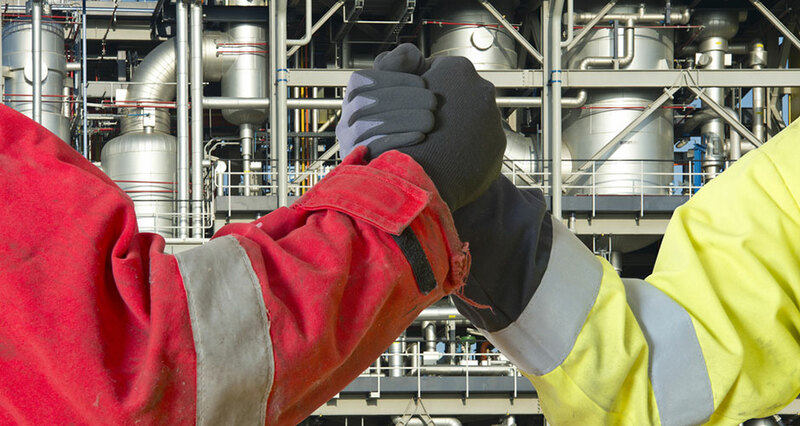 We provide solutions that include Safety Professional Staffing and Stand-by-Rescue Teams. 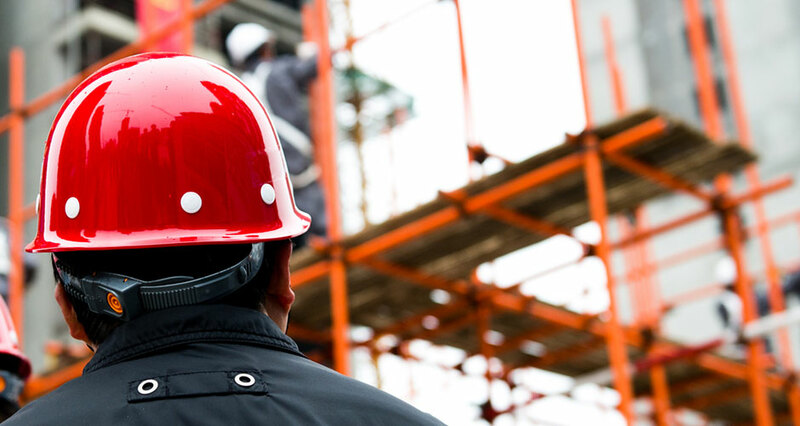 At Onyx Safety Services we seek to tailor our business solutions to each client's individual needs in an effort to increase safety and quality, resulting in an injury-free work environment. 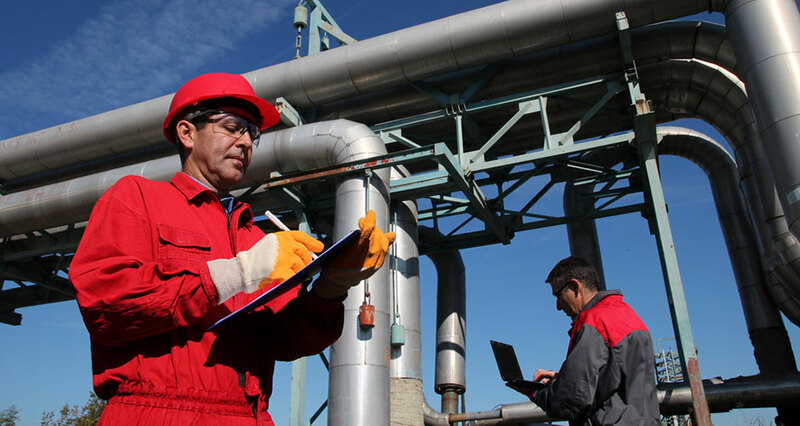 Onyx Safety Services is a group of safety professionals providing implementation of the client and industry's safe work practices. 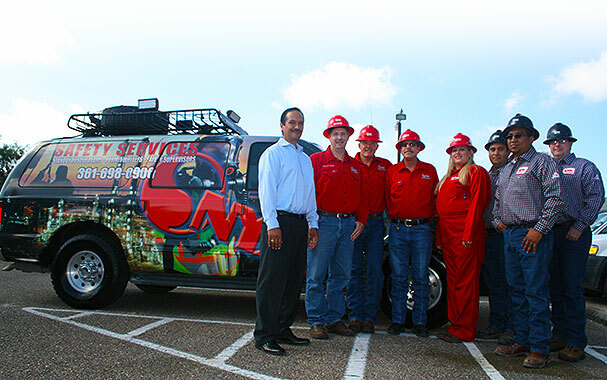 Teaming up with the facility's Operations and Safety departments to achieve a safe and efficient jobsite.